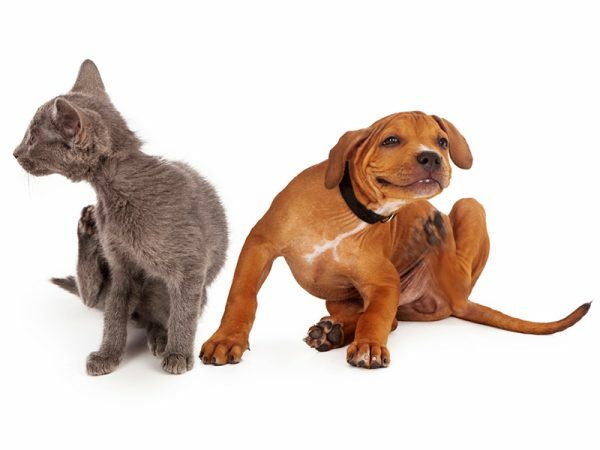 From routine preventative healthcare to emergency surgery, At Charter Vets we’ve got it covered. 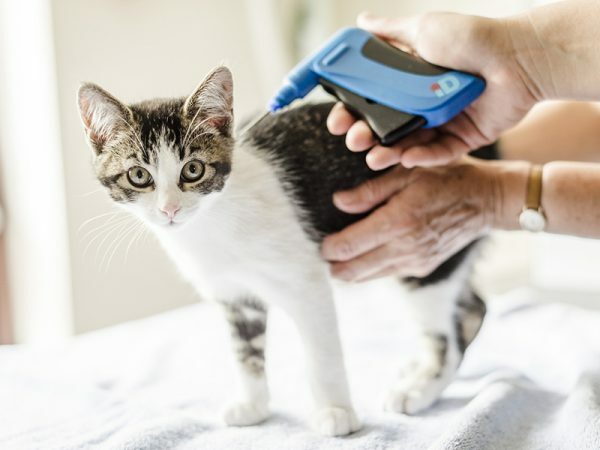 As your local independent practice we are dedicated to the provision of outstanding veterinary care with the personal touch, whatever time of the day or night. Our friendly and sympathetic team understand the importance of the animals entrusted to our care, treating them as we would our own. From cherished family members to respected working companions, ensuring the long-term health and wellbeing of our patients is at the heart of what we do at Charter. Our five convenient locations across North Devon include two fully equipped Royal College of Veterinary Surgeons approved veterinary hospitals so you can rest assured that your pet will always receive the highest quality professional care, backed by a wide range of state-of-the-art facilities and uncompromising service levels. We offer the only Veterinary hospitals in Barnstaple and Ilfracombe, ensuring peace of mind that you will always have access to our unrivalled facilities and standards of care, even in an emergency. 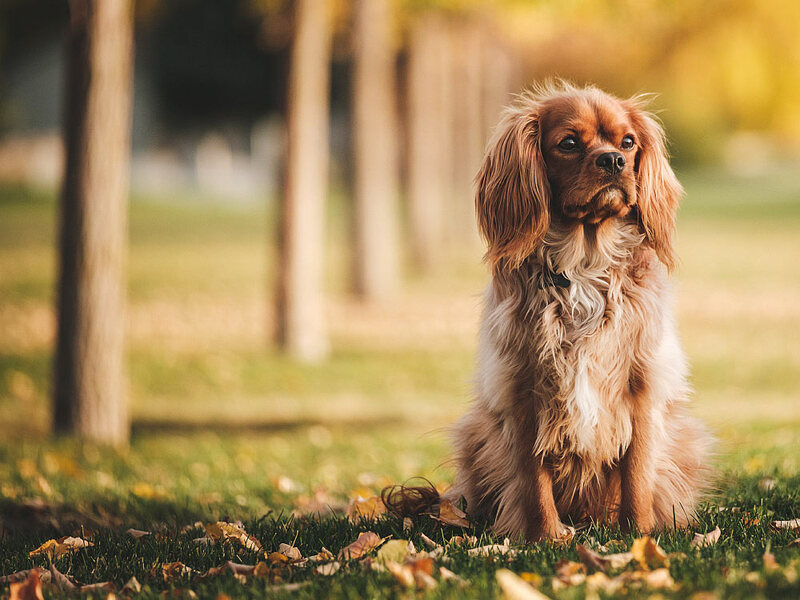 Should your pet need to stay with us, you can rest assured that they will never be left unattended any time of the day or night either – we are staffed by our own experienced, professional team 24 hours a day. 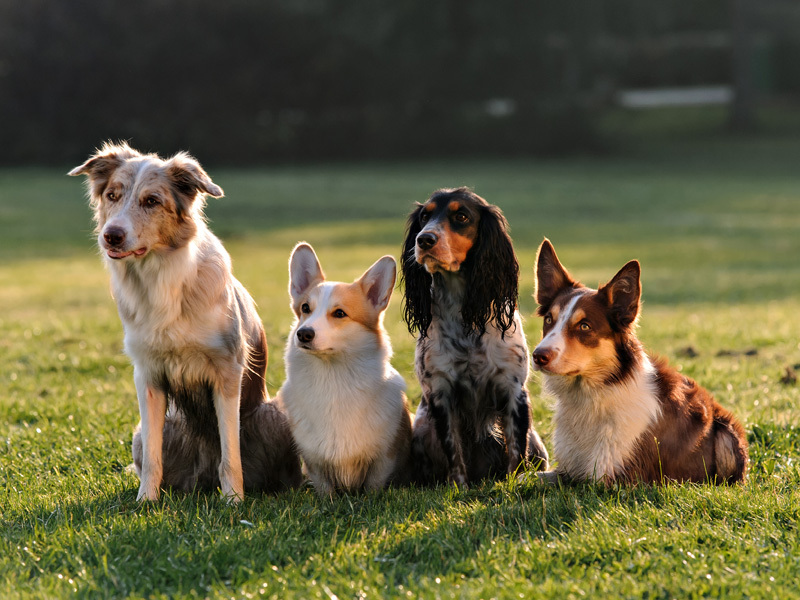 We offer reliable advice and provide the most effective and up to date parasite control treatments. 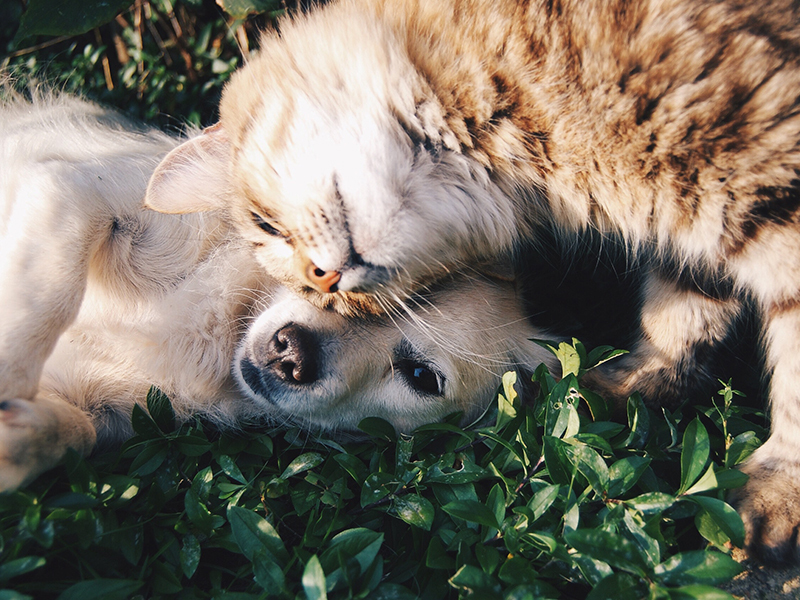 Save money and pay monthly for your pet’s essential preventative care with our Care Club. Having a microchip implanted is quick, simple and gives you peace of mind should your pet become lost. 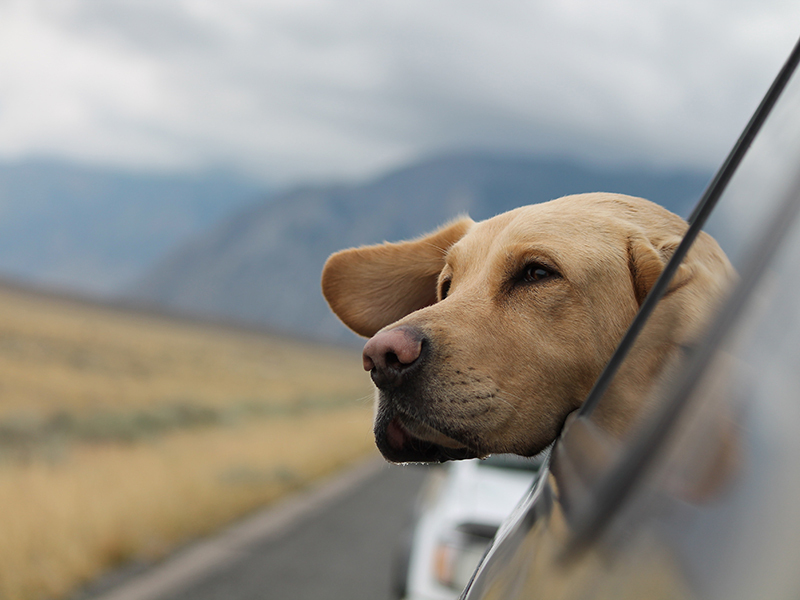 Take the headache out of organising your Pet Passport with our fully inclusive package. Promoting fun, reward based training strategies to enable dogs to live more in harmony with us. We are continually investing in our equipment and facilities to ensure we remain at the forefront of veterinary practice, and can offer our clients the range of services you would expect from one of the south west’s leading hospitals.